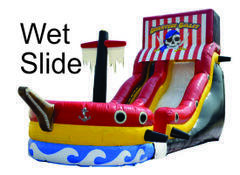 LotzaParty.com offers the New Jersey and Tri-State area's best selection of Water Slide Rentals. 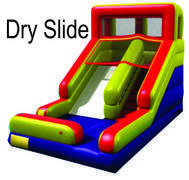 Inflatable Slide rentals are incredible attractions when used as the centerpiece of your event. Just the size alone will attract your guests. Combine that with the excitement of hours of bounce, sliding fun and you'll make big impressions! 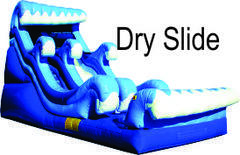 Browse the inflatable slide inventory below and click on the image or title for more details. 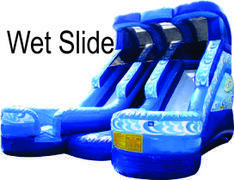 Base Price shown for inflatable slides is based on 8hrs due to size. 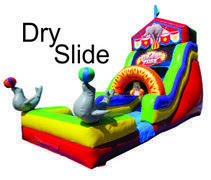 Price for the Summer Fun Dry Slide & Summer Splash Fun Slide is AUTOMATICALLY increased by $100 for parties 5-8 hours long. 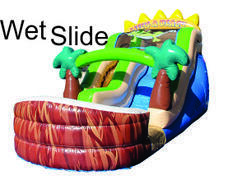 The max rental time on our inflatable slides is 8 hours unless another time was agreed upon by our sales manager. Thanks, your friends at Lotza Party.